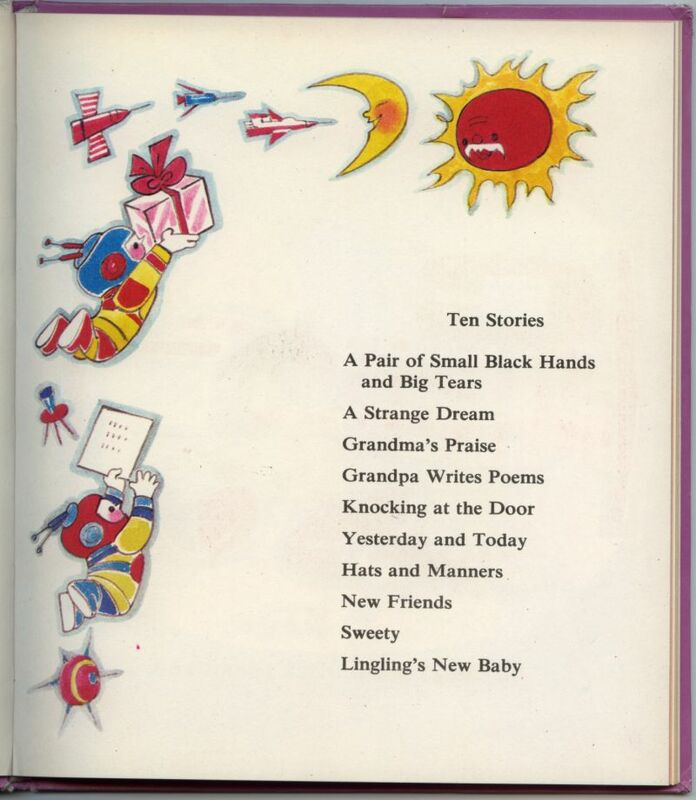 This is a nice book of 10 short illustrated stories, all with a lesson for children. This is a hardcover book with many pages of illustrations. 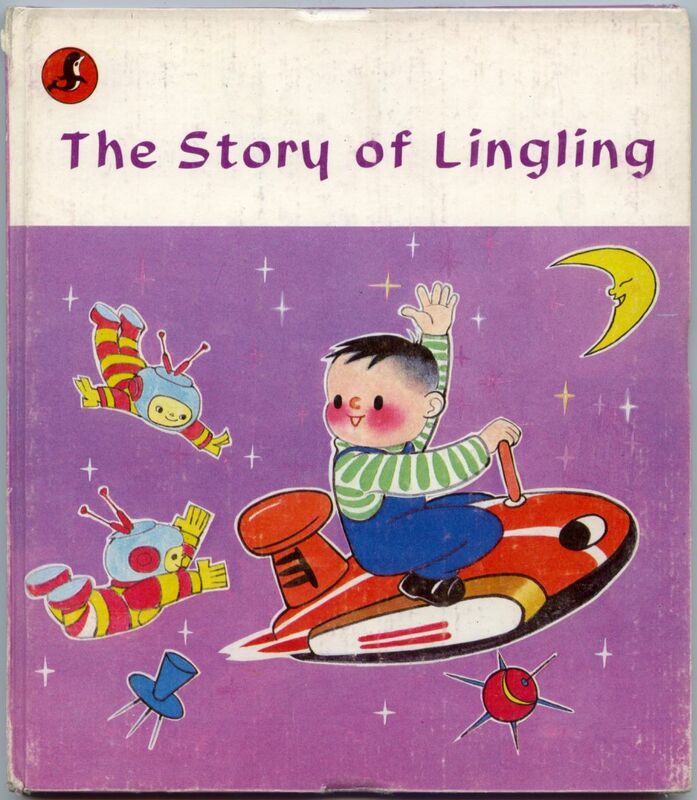 The book was printed by Dolphin Books in Beijing in 1987. It measures 18.5cm (7.25 inches) x 21cm (8.25 inches).